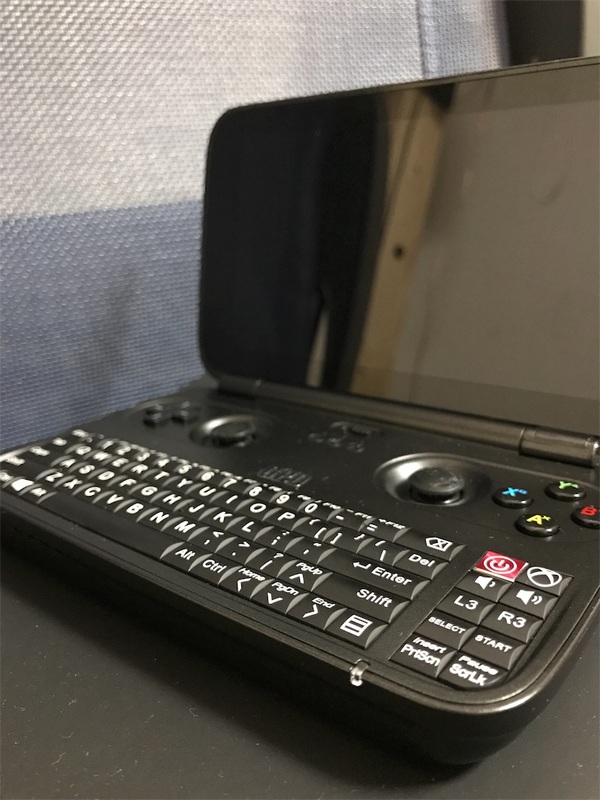 I've bought GPD Win from GeekBuying. The order number is #xxxxxxx. 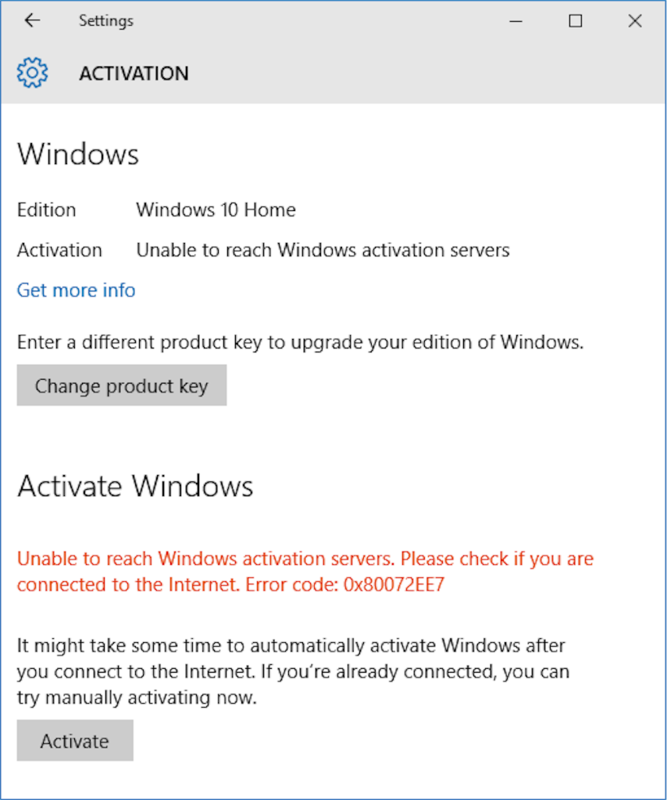 I'm having problem regarding to activation of Windows 10. I've inputted the Win 10 key which is printed on the silver sticker on the keyboard. However, Windows couldn't activate with this key. The error message I got is on the attached screen shot. Could you send me another key that can activate my Windows?